Dexpro Logistics Oversee Project Cargo Move to Saudi Arabia. Dexpro Logistics Pvt Ltd India recently completed a full vessel charter for a 2500 TPD Sugar Refinery Project in Saudi Arabia. The cargo was loaded from Dahej port in the west coast of India. 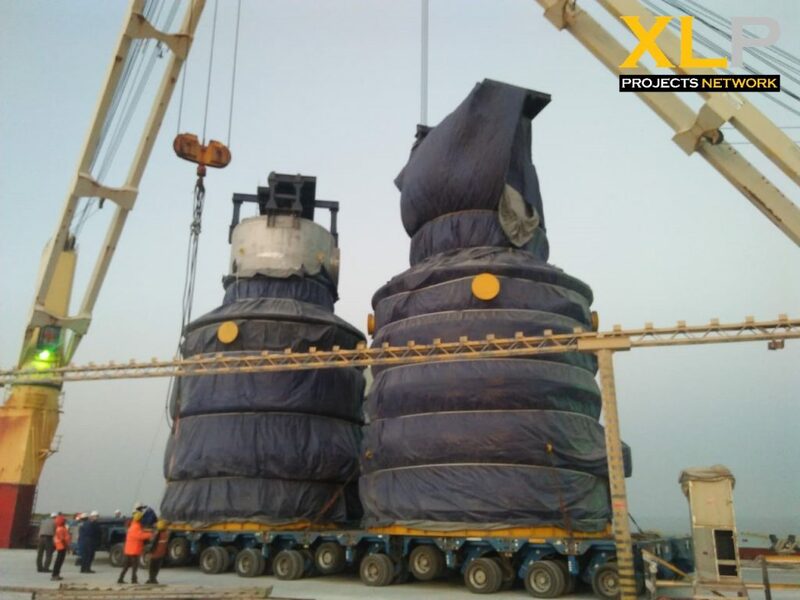 Being a tidal port, loading of 139 mt boiler with dimensions of 13.6m X 7.5m X 9.5 m and 4 packages of 78 mt each with dimensions of 13.5m X 8.4m X 6.8m was an uphill task. It took 5 days to load the cargo safely. This is their 5th sugar refinery project that they have successfully shipped from India.